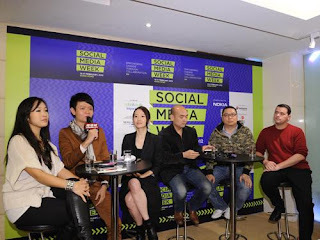 As I mentioned a few weeks ago, I was invited to Hong Kong to be a panel speaker at Social Media Week... on what else, but the topic of the food industry. 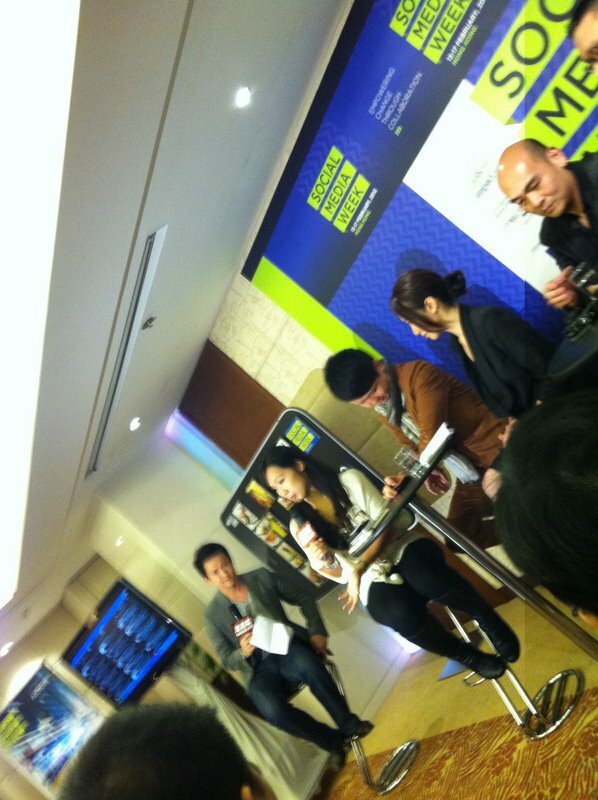 See more photos from Harbour City's SMW album. Fellow panel speaker, Chef Gregoire Michaud's recap of the event. Enthusiastic attendee, Mister Yeo's recap of the event. Photos courtesy of Batman's iPhone4, unless stated otherwise. Social Media Week (http://socialmediaweek.org) is one of the world's most unique conferences, providing global perspectives on emerging trends in social and mobile media. In 2011, the conference was hosted in eleven cities worldwide and attracted more than 18,000 attendees with hundreds of thousands connecting online and through mobile media. Currently city partners and their local advisory boards are creating programs which collectively will consist of more than 500 free to attend events worldwide this February 2012. 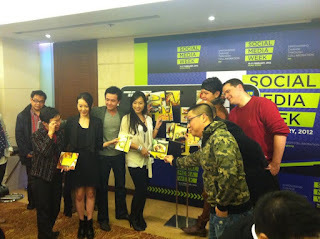 Social Media Week is owned and operated by Crowdcentric Media LLC. As the largest shopping mall in Hong Kong, Harbour City has always been the first mover in different aspects. We started to build our social media network in 2009 and have achieved a very encouraging result in YouTube, Facebook and Sina Weibo. With successful experience in building up these strong social media platforms, Harbour City keeps going further in the social media road through the launch of Twitter, Tencent weibo, Youku, Instagram, Twylah and Tumblr in 2010 - 2011. Harbour City also launched several digital and mobile phone apps, including the iPhone, iPad, Andriod and Nokia Ovi App, letting customers get the latest monthly offers, event details and shop information with just one click.